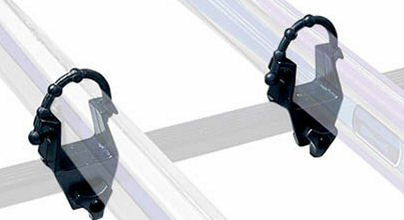 The Thule 562 is a simple and easy to use ski carrier. Suitable for transporting two pairs of skis. 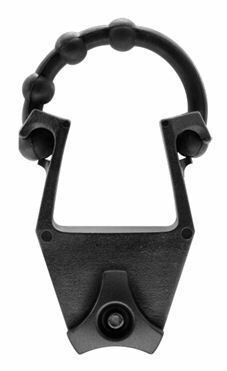 The 562 Ski Holder is only compatible with Thule's standard square bars and will NOT fit aero bars. The 562's simple design does not include locks but the Thule 538 Security Cable available on our Accessories page can be used to secure the skis. Minimal basic design reduces drag. Simple design makes loading easy.